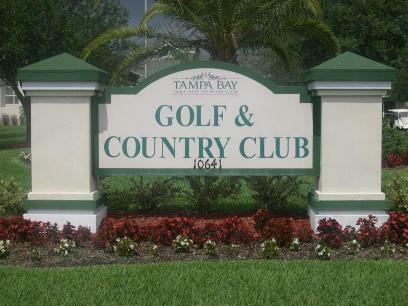 Saddlebrook is located one mile east of I-75 at exit 279, 30 miles north of Tampa International Airport in Wesley Chapel, Florida. 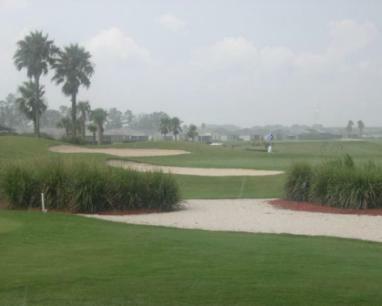 This resort features two championship eighteen hole courses. 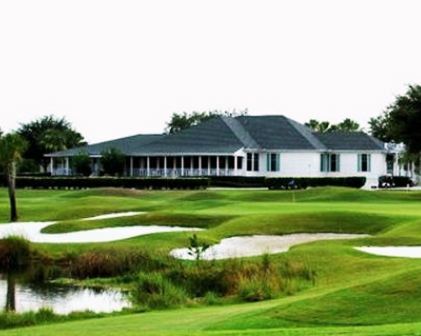 The Saddlebrook Course and the Palmer course. 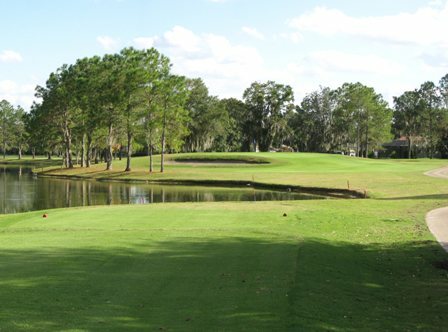 The Saddlebrook course is more of a flat, driving course that is tree lined with narrow fairways. The greens are larger and flatter than the Palmer Course. 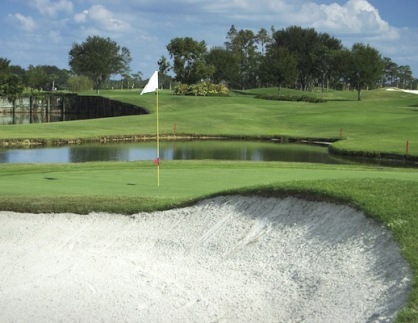 The Saddlebrook Course is an 18-hole, par 70. The Palmer Course is more open off the tee with rolling fairways. 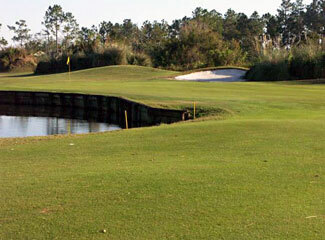 Both courses have water on seventeen of the eighteen holes. The Palmer Course is an 18-hole, par 71. Both courses are also very heavily bunkered and when they let the rough grow tall, it's like the U.S. Open. The resort underwent a multi-million dollar renovation during 1996, which included refurbishing and upgrading the lobby and restaurants. 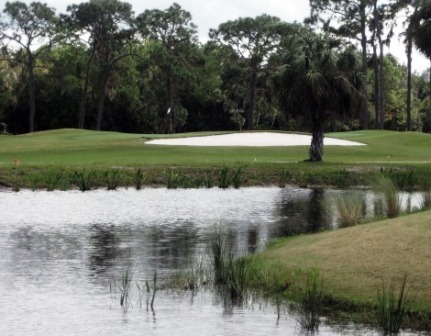 Arnold Palmer and Ed Seay redesigned the Saddlebrook Course when the Palmer Course was added in 1986. 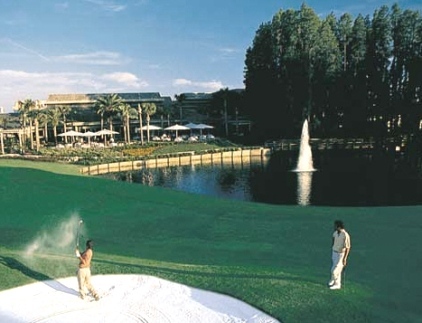 Saddlebrook Resort, surrounded by two of Floridaâ€™s most picturesque and playable golf courses, is world headquarters to the Arnold Palmer Golf Academy and is home to Saddlebrook Prep School for golf. 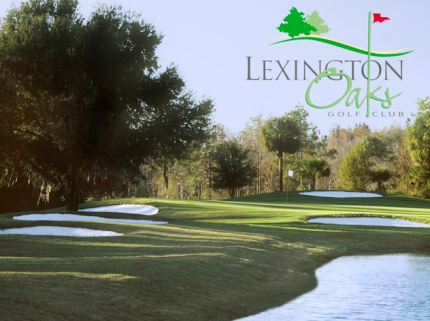 6-7 Years since I played here, course is in very good shape, but facility is getting old, similar to Innisbrook previously & needs some $ put in some of the structures. Played the Palmer course, first time in probably 3 or 4 years. Course has matured very well, greens are receptive, and putt very well. Entire course is in great shape. The Cart staff - Outstanding and Friendly. The Pro Shop staff almost mechanical. Could have done it via an ATM like machine, would have the same interaction between it and I. Except for saying Thank you, I would have thought the staff were robots. Very Stiff. Price was okay.